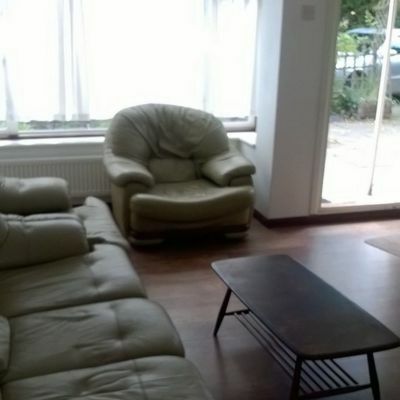 A well- presented 5 bedroom student house which has been refurbished in recent years. 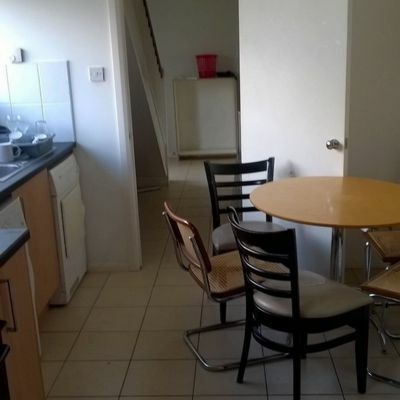 Three double bedrooms and two singles. 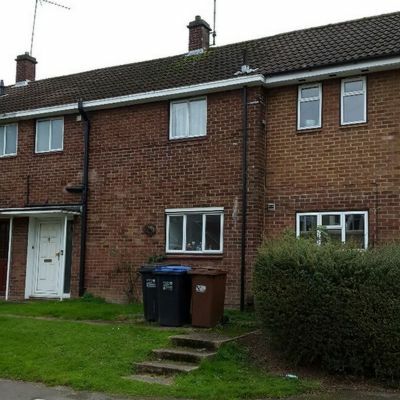 Close to the De-Havilland Campus, main University building and Town Centre. 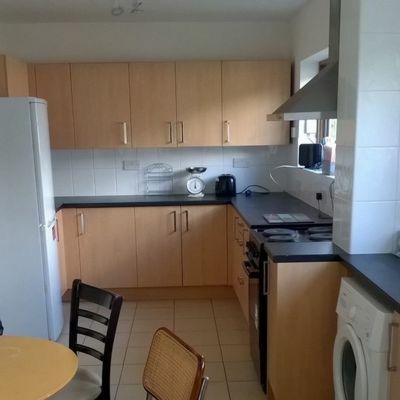 Large fully fitted kitchen with table & chairs. 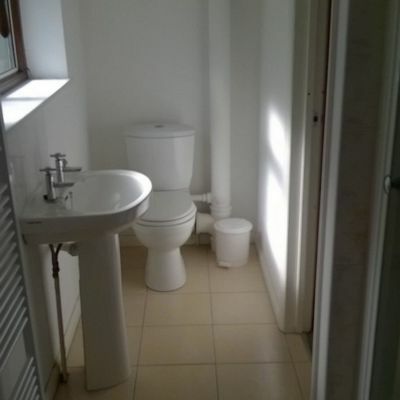 Downstairs W.C. Three upstairs bedrooms with Jack and Jill bathroom plus extra bathroom. Two downstairs bedrooms. Combi boiler gas central heating. Will be newly decorated in summer 2018. Paved rear garden. 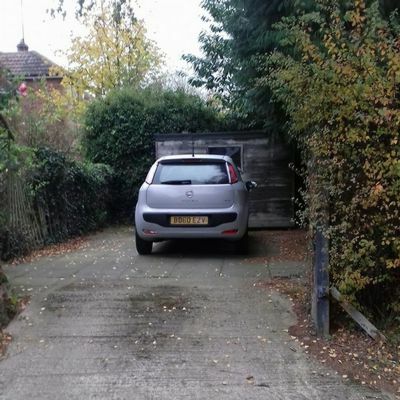 Off street parking for 3 small cars. We act as Introduction Agents only on this property. Deposits are £450.00 pp. 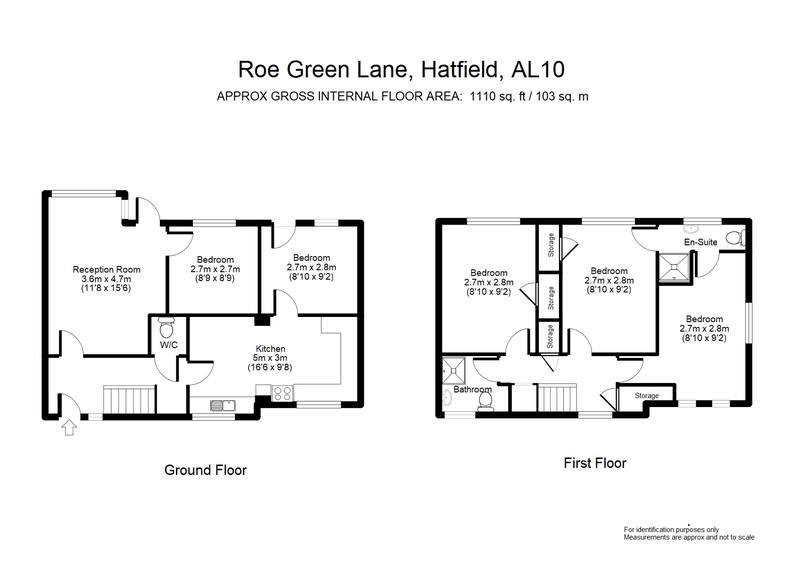 Rental £425.00 pppm. 11 month tenancy. Admin fees per tenant apply. Referencing plus additional fees may apply in individual circumstances.